Javier Centonzio is an established attorney with a proven reputation for effective representation in the state of Florida. As the founder of Centonzio Law, he serves clients in the fields of elder law, estate planning, probate, medicaid planning, veterans benefits, and personal injury cases. 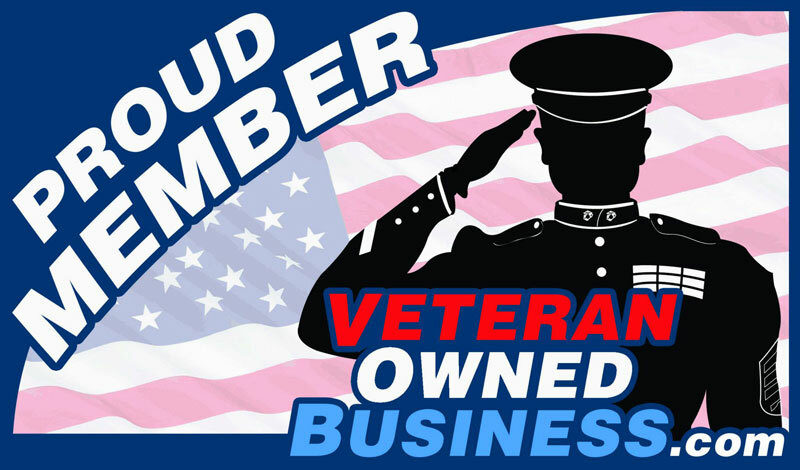 Centonzio is a proud veteran of both the U.S. Marine Corps and the Kansas Army National Guard. His experiences in the armed forces, and as a veteran, have given him a unique perspective on the issues facing veterans and the best ways to address these issues. He is Accredited as an Attorney by the U.S. Department of Veterans Affairs, is the current chair of the Veterans Benefits Committee of the Elder Law Section of the Florida Bar Association, and serves on the Florida Bar Association’s Military Affairs Committee. In addition to his law degree, Centonzio earned an advanced legal degree in Elder Law. He is passionate about representing the elderly and disabled to ensure they receive the benefits and assistance they need to help pay for their long-term care. He also takes great joy in assisting families, small business owners, and individuals with their estate planning needs. Centonzio has represented individuals throughout the country and the State of Florida with Florida Probate matters. Along with the other areas of law that Centonzio practices, he also frequently and successfully represents people who have been injured in auto accidents due to the negligence of other drivers. If you need effective legal representation, Centonzio Law can provide you with the most practical options for pursuing compensation and ensuring that you receive what you are entitled to under Florida and Federal Law. Contact Attorney Javier Centonzio today to schedule a consultation. Attorney Javier Centonzio holds an advanced legal degree in Elder Law. If you or a loved one are dealing with issues related to aging or disability, such as figuring out how to meet your financial and healthcare needs, Centonzio Law can help with compassionate and professional legal representation. Centonzio Law understand that planning for the future can seem like a daunting task. Attorney Javier Centonzio can create a customized estate plan that protects you and your family. No matter the size of your estate, we can craft the right estate plan utilizing trusts, last will and testaments, durable powers of attorney, health care surrogate designations, and living wills. Meeting the eligibility guidelines to qualify for Florida Medicaid benefits may seem impossible. Attorney Javier Centonzio has successfully helped many people to become eligible and apply for Medicaid benefits to pay for long term care in nursing homes. Dealing with a loved one transitioning from their home to a long-term care facility is stressful enough, let Centonzio Law handle your Medicaid Planning needs and provide you with peace of mind. When a loved one passes away, the last thing you need to deal with is the stress and uncertainty of dealing with their estate. Attorney Javier Centonzio will provide you with compassionate and timely guidance throughout the Florida probate process. Whether a person died without a will, or you have been named their Personal Representative or Executor of their will, Centonzio Law is ready to help you with your probate matter. Centonzio Law is a veteran-owned law firm that is proud to serve our nation’s veterans and their family members who are seeking benefits from the U.S. Department of Veterans Affairs (VA). 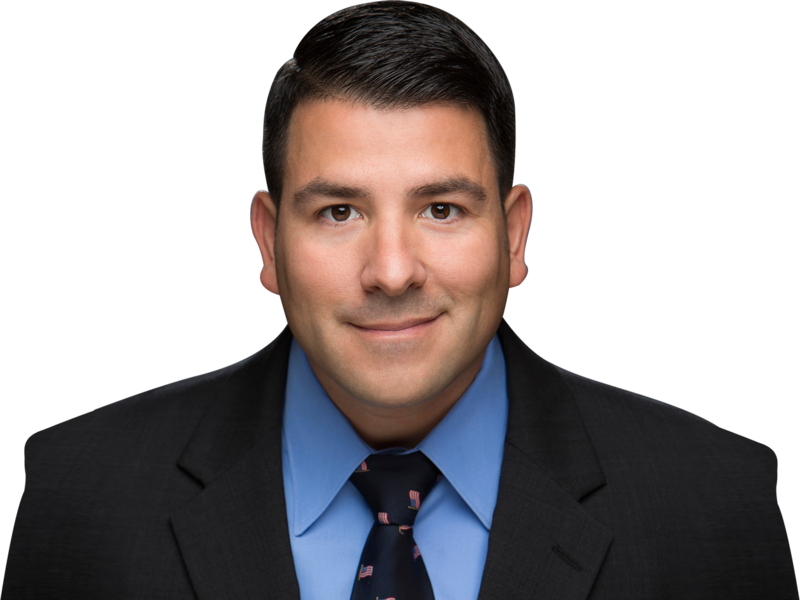 Whether you are seeking VA Pension Benefits (commonly referred to as Aid & Attendance), or VA Compensation for a disability that resulted from your military service, Attorney Javier Centonzio is ready to fight for the benefits you have earned. If you have been injured in a car accident due to the negligence of another driver contact Centonzio Law today. Attorney Javier Centonzio has successfully helped numerous people with their auto accident injury claims by getting them compensation for their medical bills, lost wages, pain, and suffering. Javier is ready to aggressively negotiate and litigate your personal injury claim to get you the justice you deserve. Elder Law– If you are a senior or disabled, you often need sound financial planning to avoid compromising your eligibility for state or federal benefits. Centonzio Law designs legal asset protection strategies for means tested government benefit program like Medicaid and Veterans Pension (commonly referred to as “Aid & Attendance”). We represent a litany of issues that impact older individuals, so we have expertise in a broad spectrum of law that impactsolder adults. Probate– Dealing with the passing of a loved one is difficult enough so you shouldn’t have to worry about the stress of dealing with their estate. Centonzio Law can help you administer the estate of your loved one through the probate process or the administration of a trust. Whether you are involved in a probate proceeding because your loved one died intestate (without a will or trust) or you are contesting a will, our law firm offers effective legal representation in probate litigation. We also can represent a personal representative in probate proceedings facing removal based on allegations of breach of fiduciary duty or other acts of misconduct. Medicaid Planning– Our Medicaid planning can help elderly individuals to obtain Medicaid long-term care benefits while safeguarding their assets and income. While you might believe that the value of your assets or income exceedsthe eligibility threshold for long-term care through Medicaid, our law firm utilizes an array of strategies to assist clients in lowering their countable income and assets to meet the financial requirements for Medicaid benefits. If you, or a loved one, has been hospitalized and is receiving rehabilitative care or recently entered a nursing home we can help you become eligible for and apply to receive Medicaid benefits to help pay for the high costs of nursing home care. Personal Injury & Motor Vehicle Accidents– Our firm takes on large insurance companies whose clients’ negligence cause avoidable physical and psychological harm. We represent parties involved in all types of vehicular collisions including car accidents, trucking accidents, motorcycle crashes, bicycle collisions, pedestrian accidents, wrongful death, and other injuries caused by negligence. We review the accident scene, law enforcement accident reports, witness statements, vehicle damage, medical records, and other evidence to build a compelling claim for financial compensation and to hold negligent parties responsible for unreasonably careless or inattentive conduct. Veterans Benefits– Because Javier Centonzio served his country in the military, he draws on his personal experiences navigating the hassles and bureaucracy of dealing with the U.S. Department of Veterans Affairs. Our law firm represents many veterans seeking the benefits they deserve because of their military service. This includes appeals for Veterans Compensation claims for disabilities caused by or during active military service. We also work with clients to lower the value of their countable assets that determine eligibility for Veterans Pension (a.k.a. Aid and Attendance) for former members of the armed services or their surviving spouse. Our law firm represents clients in estate planning, probate, and a range of matters involving qualifying for state and federal government benefits. Our clients include people from all walks of life, including but not limited to the elderly, military members, and others in probate court or pursuing Medicaid, Veterans benefits, or other forms of means tested government programs.